A Dill-ightful Paper Boutique with a style all our own. ...and I couldn't be more grateful. 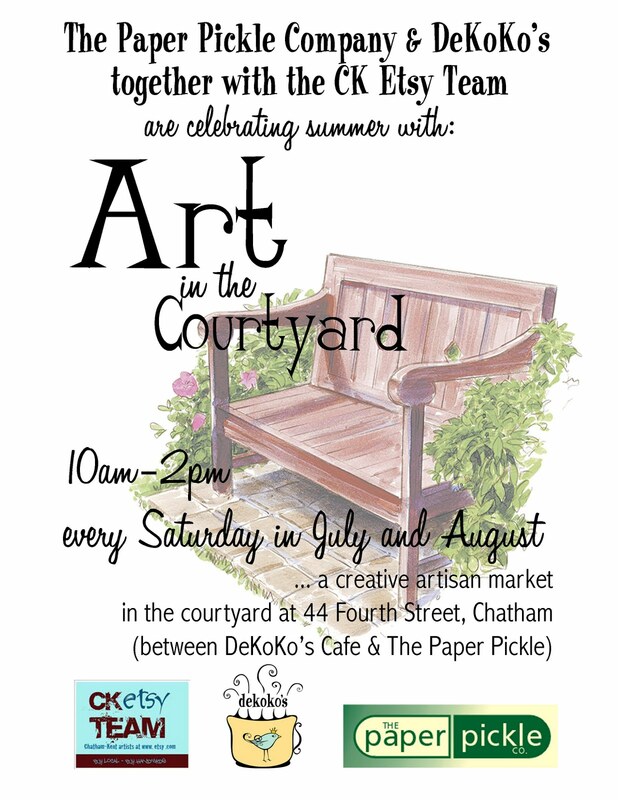 Art in the Courtyard - TOMORROW! SIDEWALK SALES...July 5 - 13! So I think I am going to have to do it....use my "get out of jail free" card. I am so sorry guys! Wonder what the heck I am talking about? Well, I promised to have my class schedule out on Tuesday, July 12 and it is now VERY late on Wednesday, July 13th. This is the LAST time you can allow me to do this! I do have a good excuse though....you sure kept me busy with the sale over the last week and a half! Did we have fun or what? I've seen quite a few smiles in the store lately....one of the cutest came from a little boy today who was SO proud he pulled a '20% off' for his mom! Anyways, have a look at the couple of classes we have coming up over the next 6 weeks. Honestly, you should see how much fun Debbie is having these days! She has been "playing". By playing I mean, getting back into all of her fun products like Alcohol Inks and various other items to create gorgeous cards LOADED with technique. 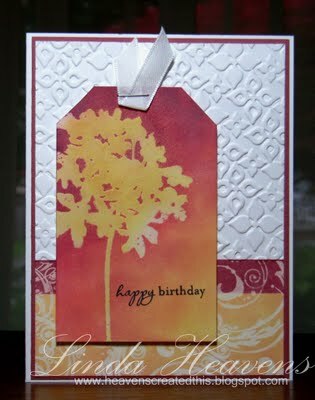 What I like about this class is that Debbie will be showing you how one gorgeous stamp (one of Penny Black's latest releases) can be used a couple of different ways to create two beautiful cards! Please call the store to reserve a spot (519.351.5220) or come in to see these beauties for yourself! I designed this class with a beginner or a crafty little girl in mind. Please note that all of our classes are open to everyone and kids are certainly welcome! Hey, I have a great idea for you....why don't you grab your favourite girl and make a day out of it? Take a class then do lunch! The Cuttlebug and Big Shot will be used to cut out the adorable pinwheel and favour box (new dies to the store). We will also be using Hero Arts new pennant stamps, glitter, Spica pens, decorative paper, paper punches, inks and more. I have a special little treat in this class too! We will be filling the boxes with some yummy goodness! Can you tell I had WAY too much fun creating again? You may just see more of me! Please call the store to reserve a spot (519.351.5220) or come in to sign up! So what was it I was saying about the new neighbours? Oh yeah....I LOVE THEM! Yes, I am talking about Christy DeKoning the owner of DeKoKo's Cafe! Look at what she has organized for you this summer! There will be a 11 vendor's coming out for tomorrow's event. 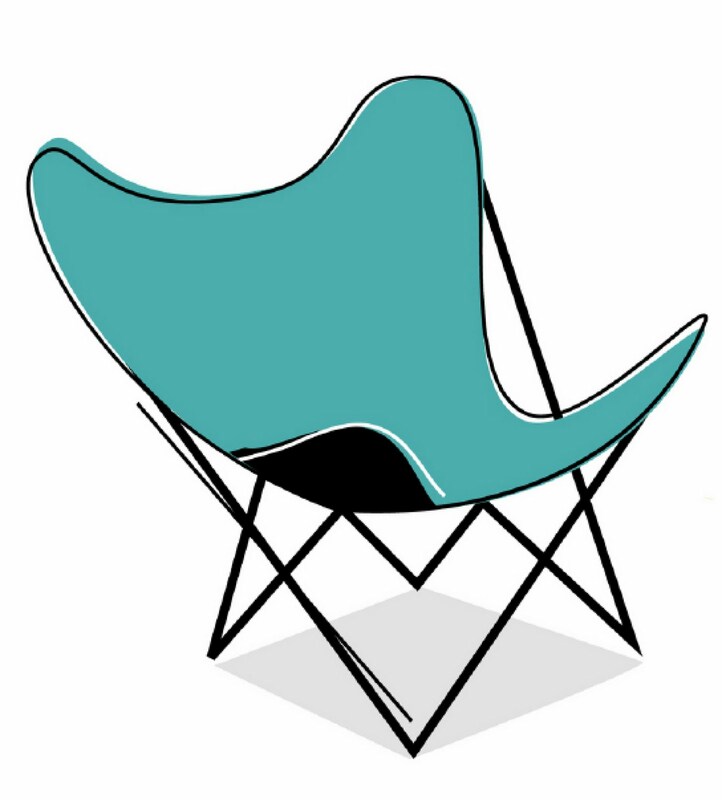 Why not grab a coffee, shop the Etsy artisans and come in for the sidewalk sales? Sounds like a perfect day to me! See you there!! The Paper Pickle Sidewalk Sales are going strong. I knew this was going to be a GOOD sale when the first two people chose 40% as their discount! Don't worry.....there are still great saving to be had....you haven't missed it! Just in case you have been lounging by the pool and you are just resuming communication with the outside world, I should tell you that we are having our Summer Sidewalk Sales! From NOW until Wednesday, July 13th YOU get to choose your savings! 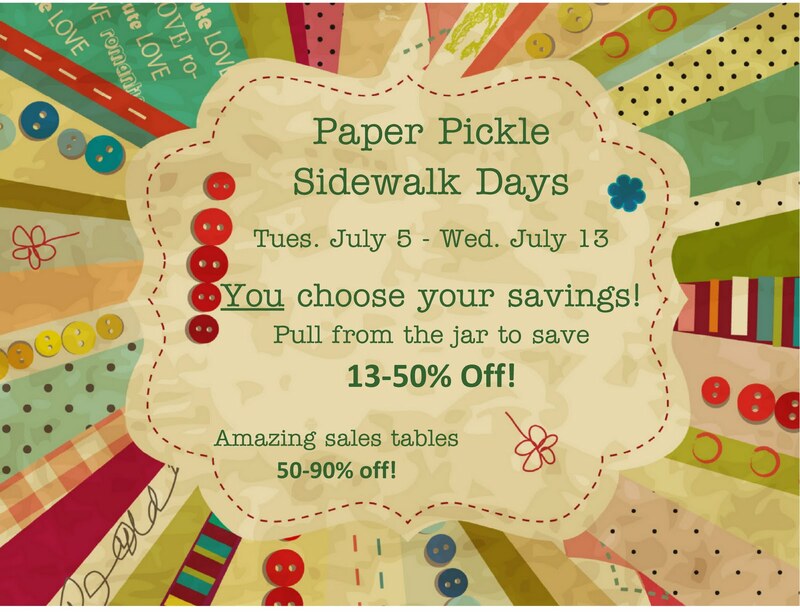 Pull from the pickle jar to save 13-50% OFF!! There are also some great sale tables with 50-90% OFF!! Hey, did you notice the new cardstock we added the other day? Select shimmer cardstocks are now 50% off ($0.45 per sheet), ALL bling cardstock is $0.30 per sheet and select matte cardstocks are $0.25 per sheet (all 50% off!). For those of your with your nose to the grind, you will notice that we do have one evening that we are open even later than usual to accommodate your busy schedule. 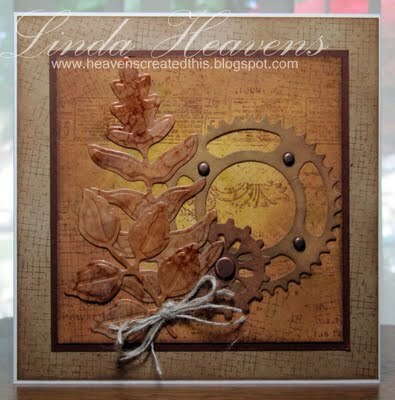 So I mentioned in the last class posting that Linda has decided to go back to her roots and teach a mixed media technique class! There is still room in her class next Saturday, July 16th from 1-3pm. NO supplies are required except for your trusty scissors and adhesive! Cost $20. Give me a call at the store if you are interested!!! Here is the link to Linda's blog so you can check out what Linda herself has to say about this class! Something about sharing lots or tips and tricks....sounds like we are in for a treat! So both of these cards are going to be created by you! There is no decorative background paper here except for the paper you will create! It is time to get those fingers messy and learn to play with some great product including alcohol inks, die inks, chalk inks, distress inks, dies, brads, twine, embossing powder, embossing folders, etc. One masculine card and one a little more feminine. Love them! Can't wait to take the class myself! Spots are limited so give me a shout at the store 519.351.5220 to reserve a spot in this class. It is sure to be very cool. It's that time of the year again! We have somethin' a little different for ya! YOU choose your discount! SAVE 13-50% off on all regular priced merchandise!!! Don't forget to check out all the amazing items on our sale table with 50-90% OFF! What a perfect time to pick up items for little gifts or projects. Kids looking for something FUN to do this summer?!? Stamping and scrapbooking can keep them entertained for hours!! Trust me....I know! The sale will run for a week and a half to accommodate all of your vacation plans! Hope to see you soon! Look for new SUMMER hours beginning the week of July 11th! More details to follow.